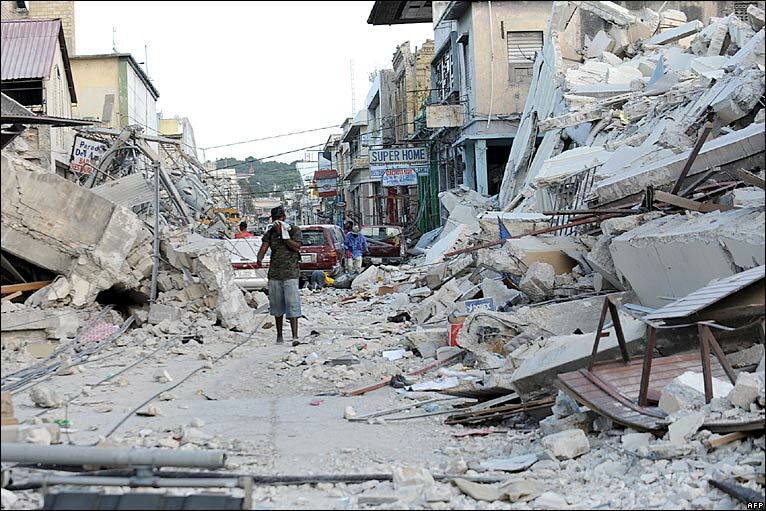 Photo: This 2010 photo shows the devastation which occurred after a 7.0 earthquake in Haiti that resulted in approximately 300,000 deaths. 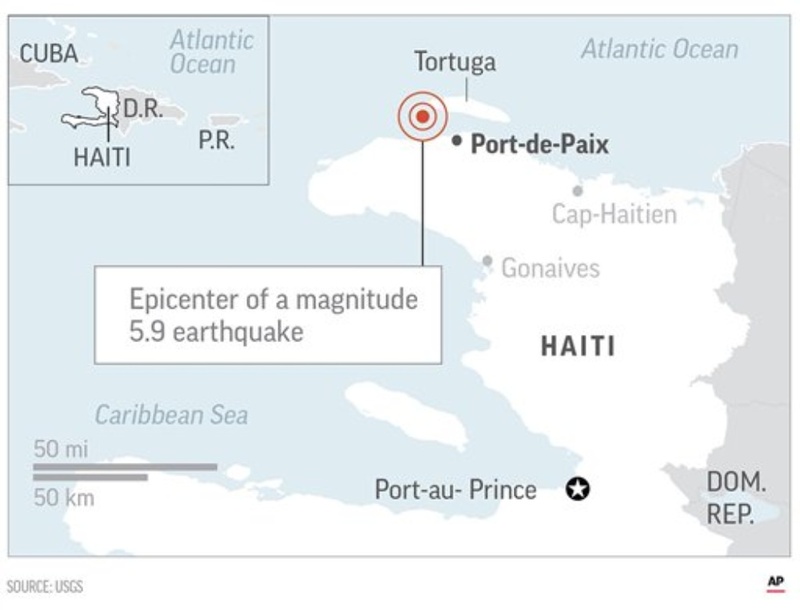 The U.S. Geological Survey said the quake hit at 8:11 p.m. Saturday night (001 GMT) and was centred 12 miles (19 kilometres) northwest of Port-de-Paix, which is about 136 miles (219 kilometres) from the capital of Port-au-Prince. 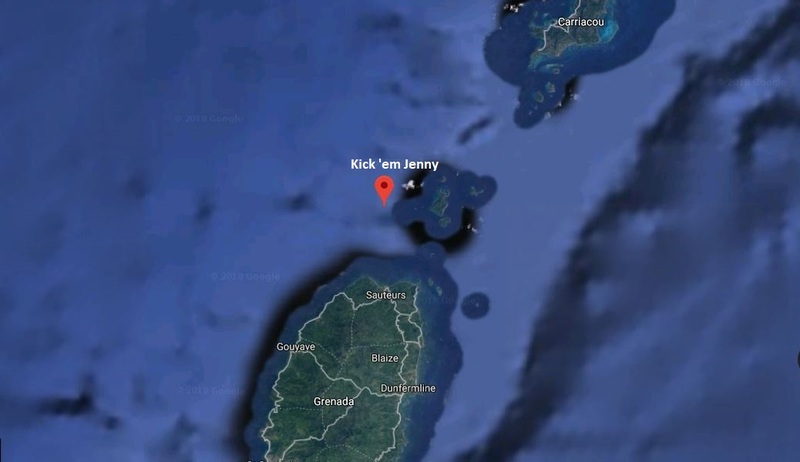 It was 7.3 miles (11.7 kilometres) below the surface. 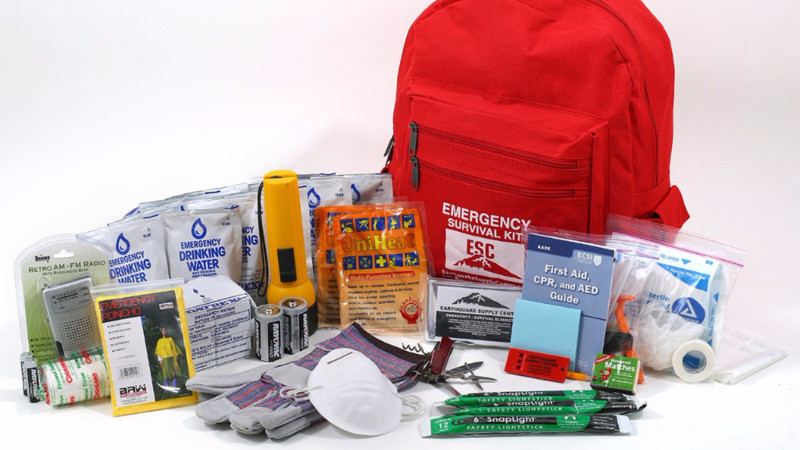 The civil protection agency officially confirmed the deaths of at least 10 people, however, the Miami Herald reported at least 12 dead and over 100 injured. 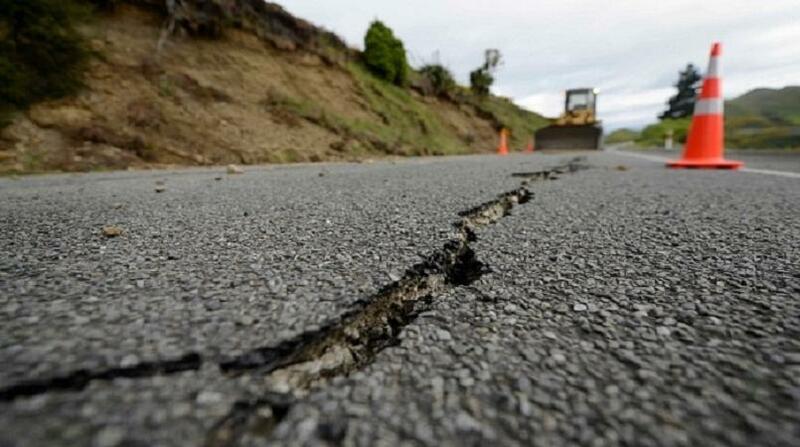 The quake was felt lightly in the capital, as well as in the neighbouring Dominican Republic and in eastern Cuba. Editor's note: This story has been updated with the latest death toll.